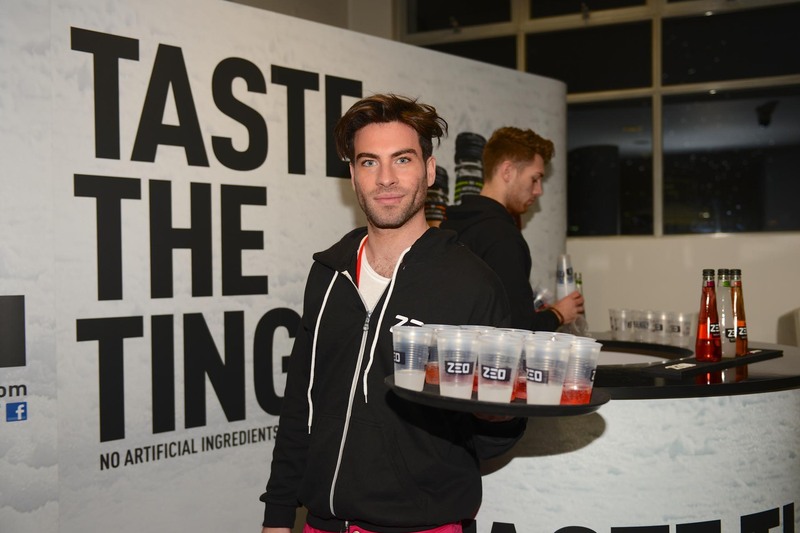 In 2013, Zeo appointed Purity to provide staff to support an experiential sampling campaign, in the on-trade and off-trade. The on-trade campaign saw teams of trained Zeo staff visiting a variety of outlets across London, introducing consumers to the brand. 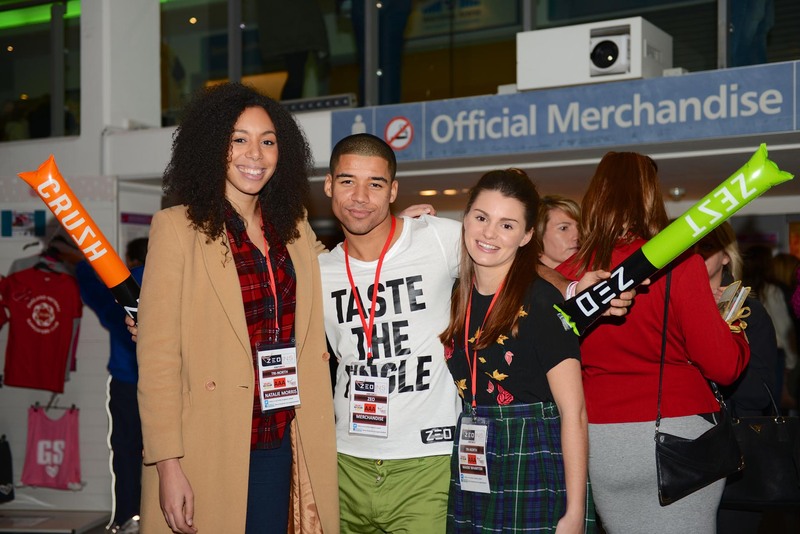 The off-trade team sampled consumers at Westfield Shopping Centres in London and several high footfall events including Race For Life, Crazy Bear and The Foodies Festival. 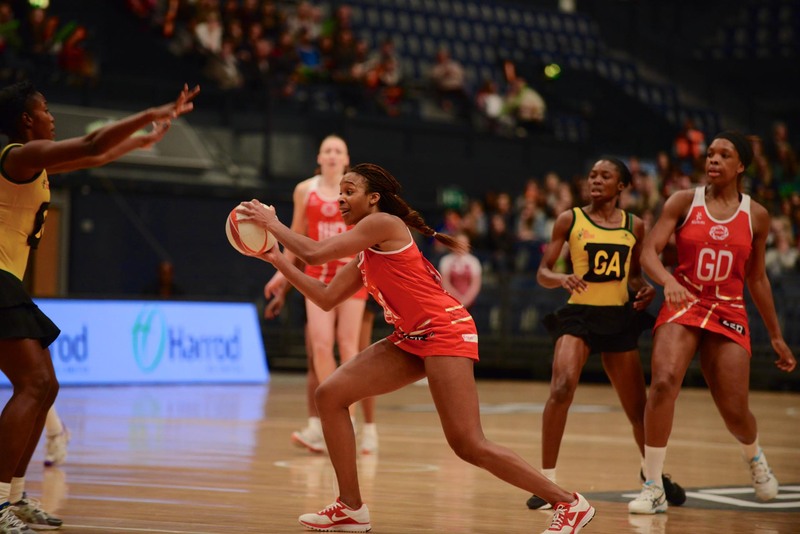 In 2014, Zeo was the lead sponsor to England Netball. Purity created and managed the experiential sampling campaign at England Netball and Zeo Super-League fixtures, as covered on Sky Sports 2. The brief from Zeo was to create an unmissable presence at all fixtures. 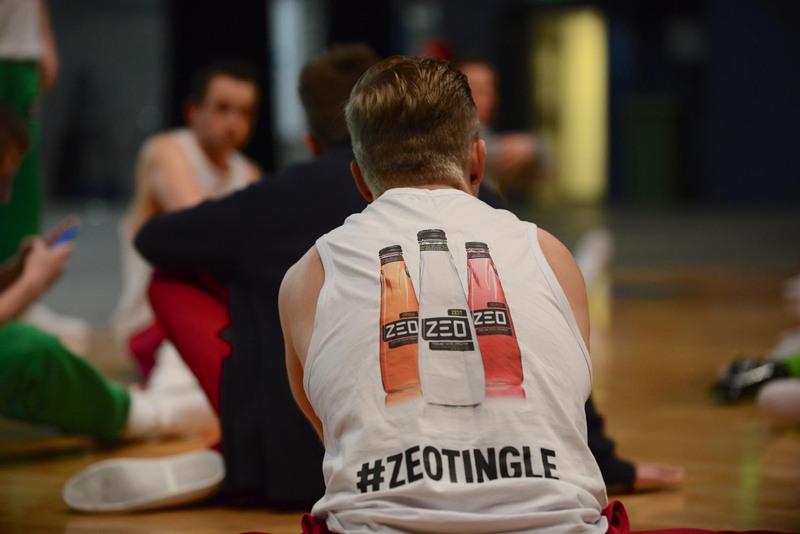 We provided Zeo Tingle Crew, an all-male team of street dancers, to join the Zeo sampling teams. The combination ensured that Zeo could not fail to be spotted. Purity managed all design, production, logistics and reporting as part of the campaign.